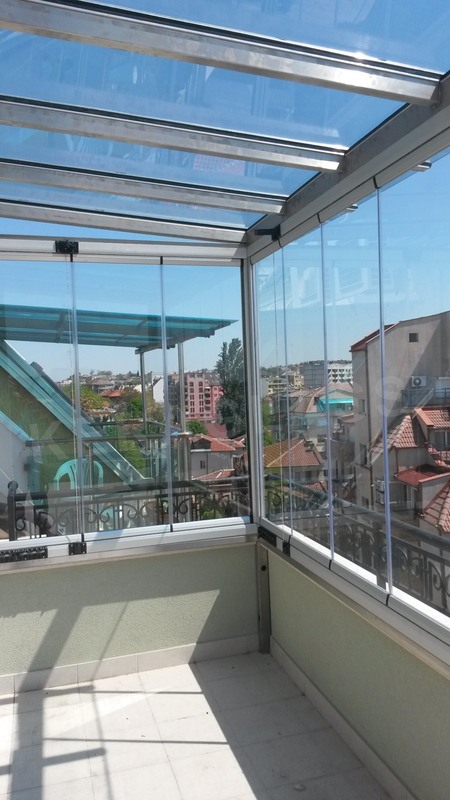 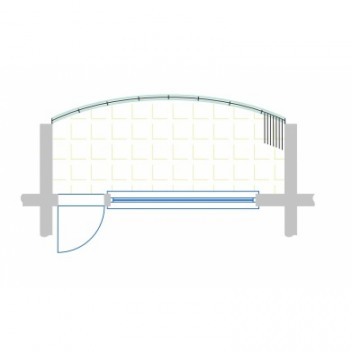 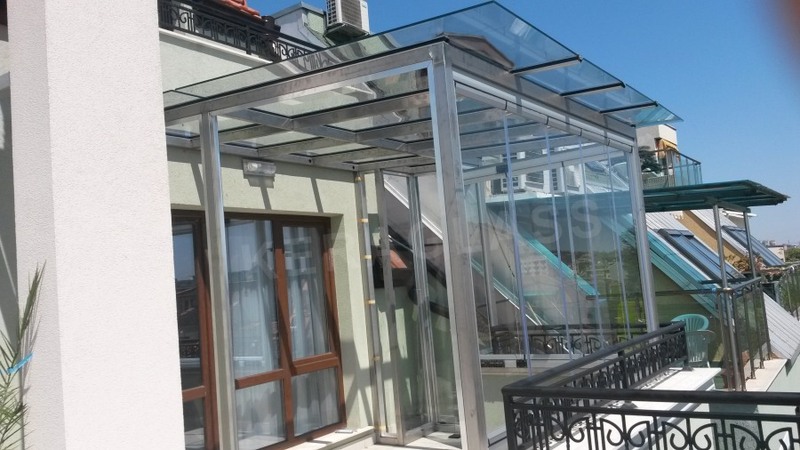 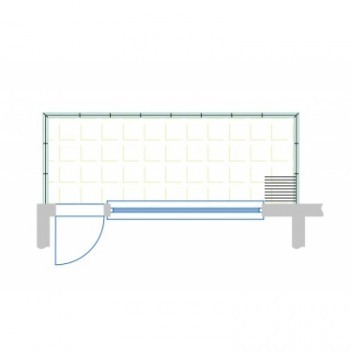 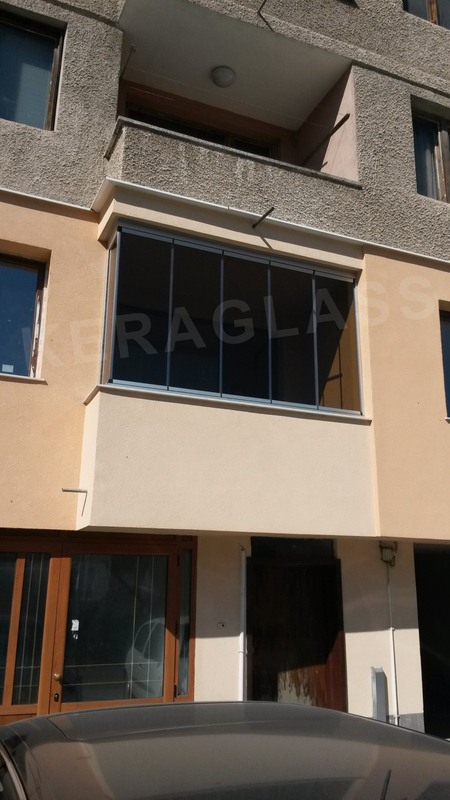 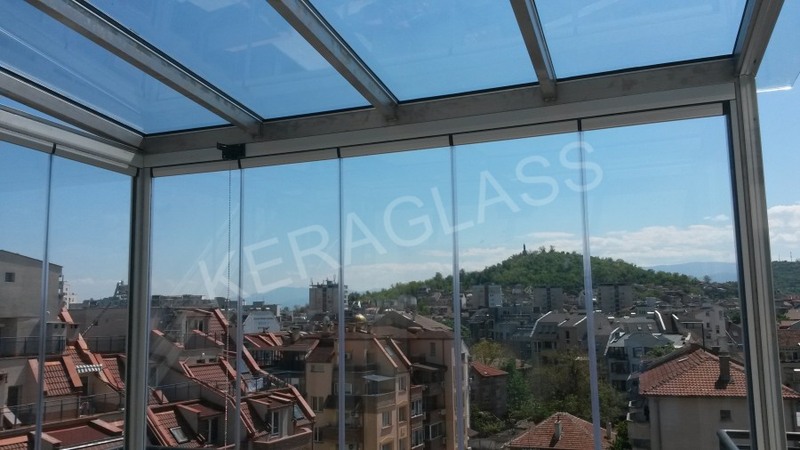 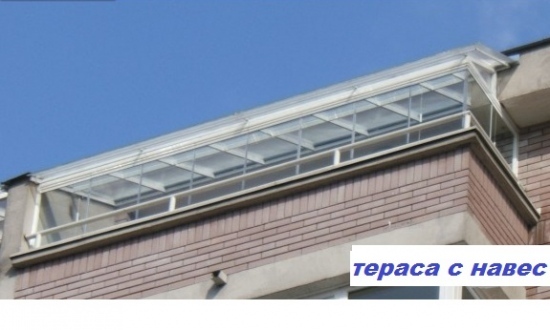 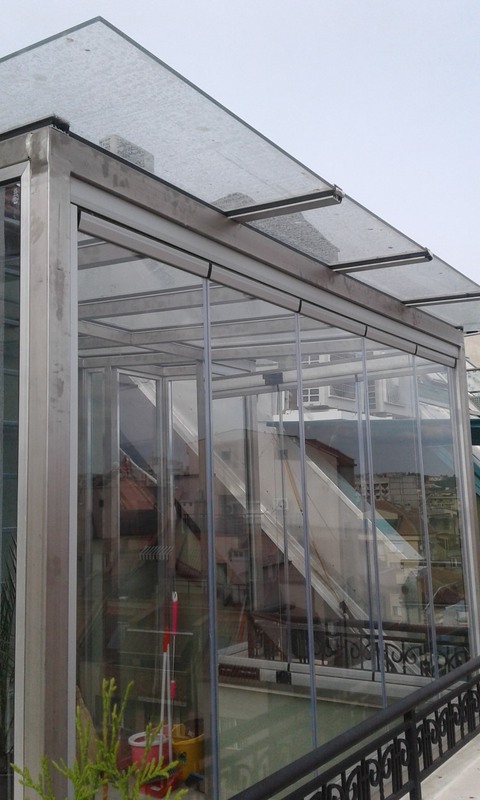 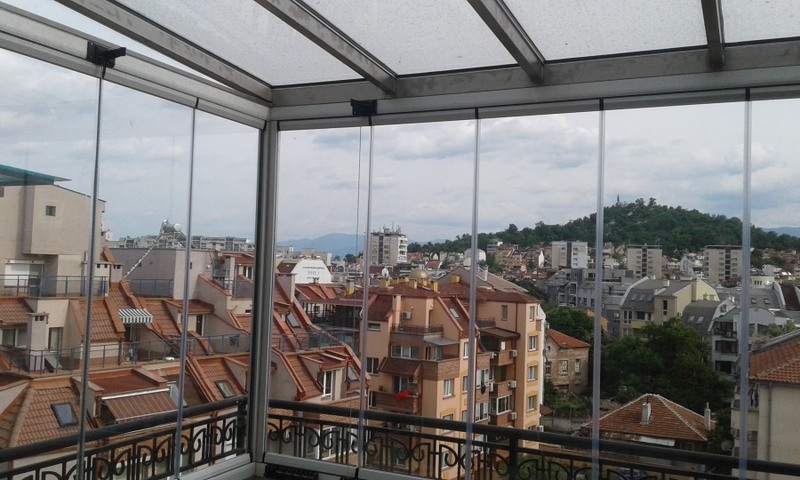 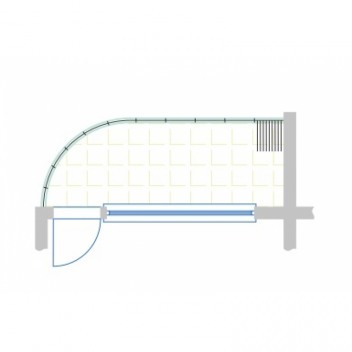 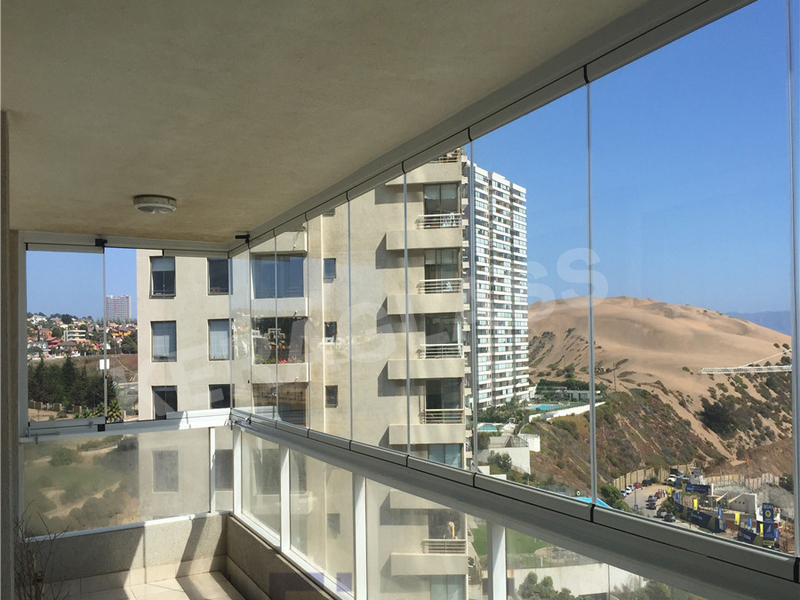 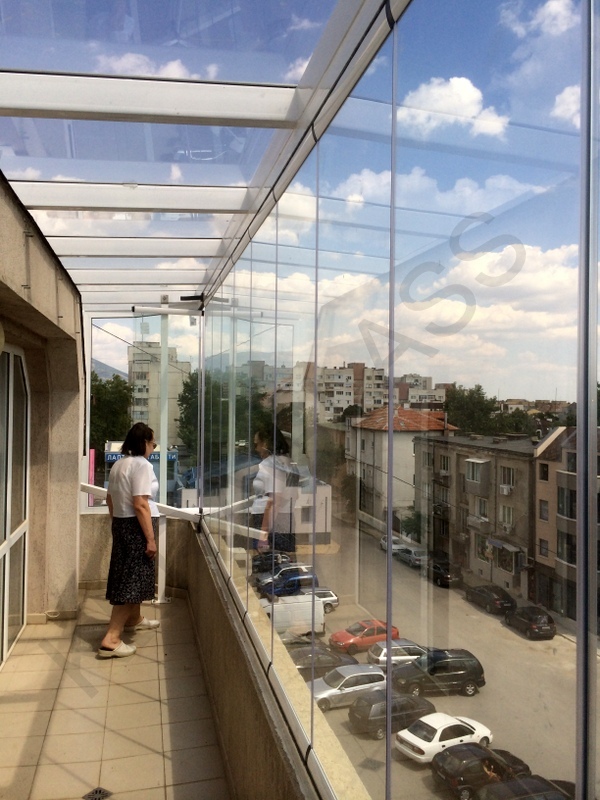 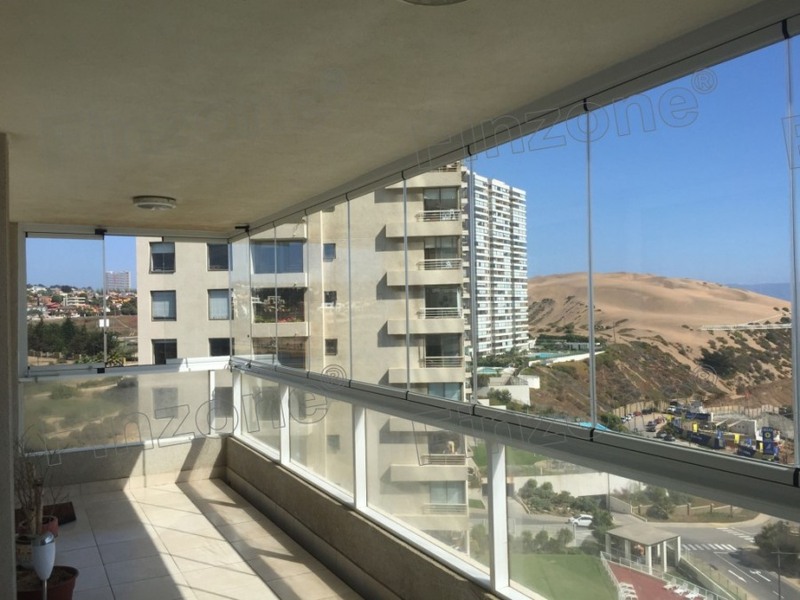 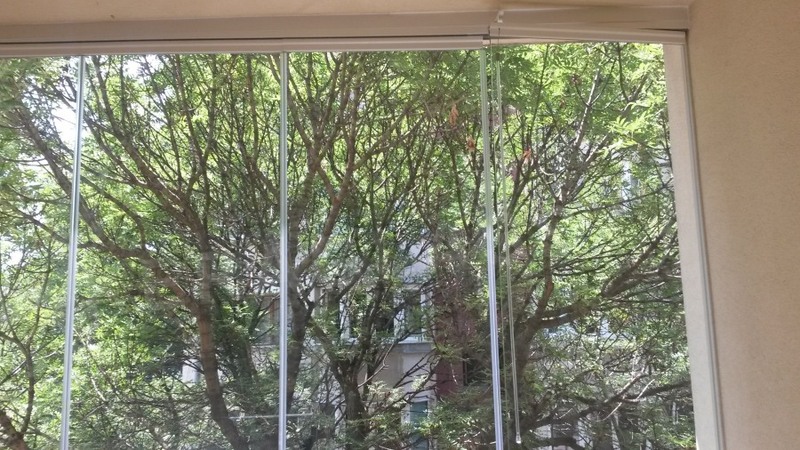 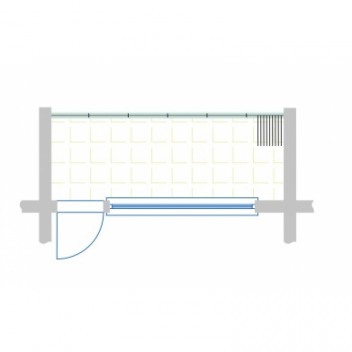 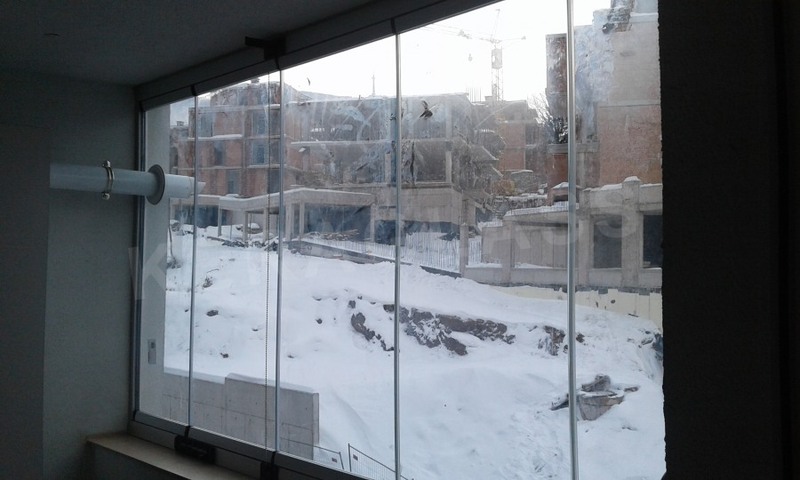 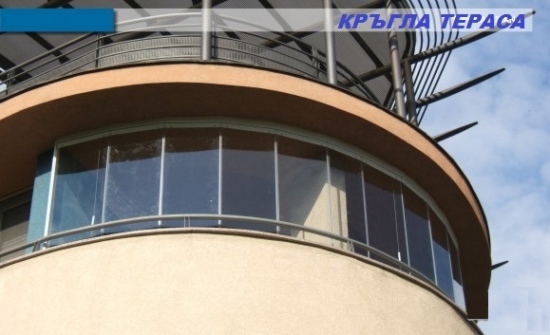 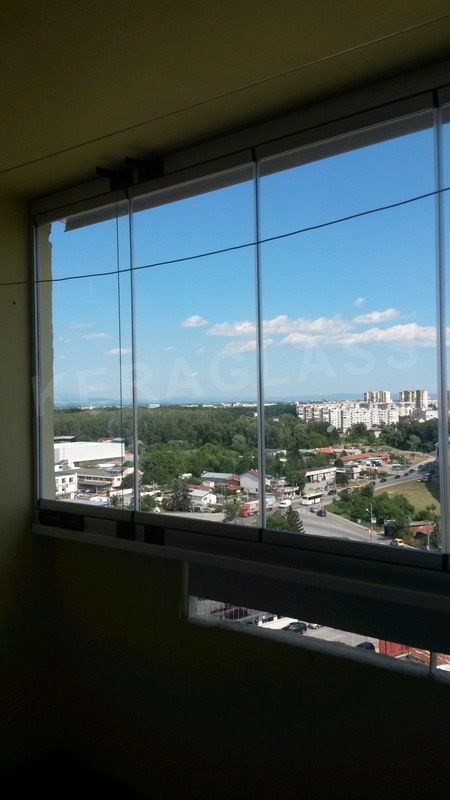 New practical system for glazing of terraces and winter gardens without vertical profiles. 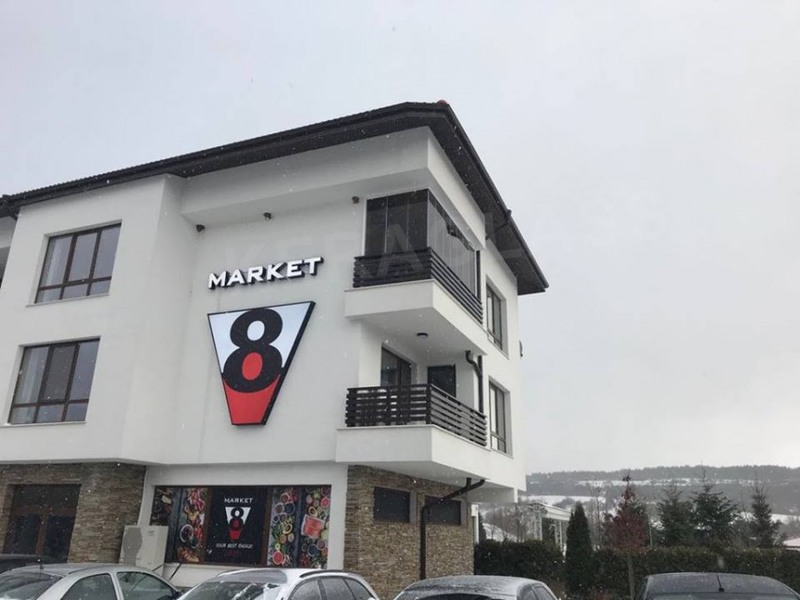 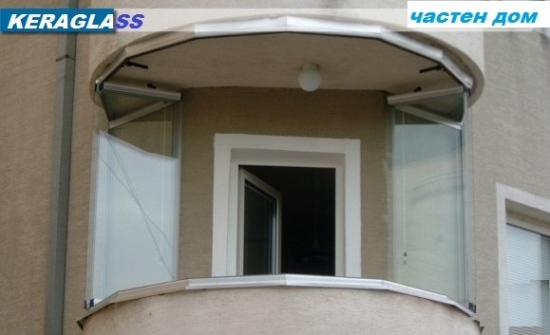 System has many benefits. 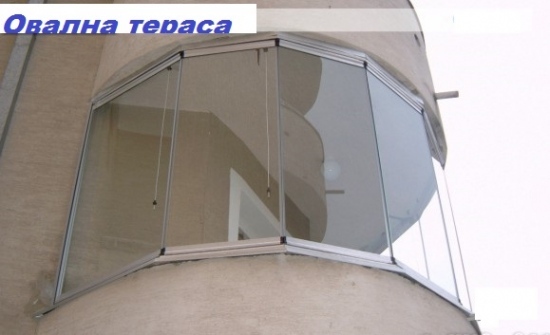 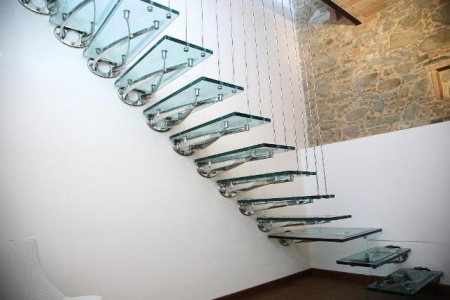 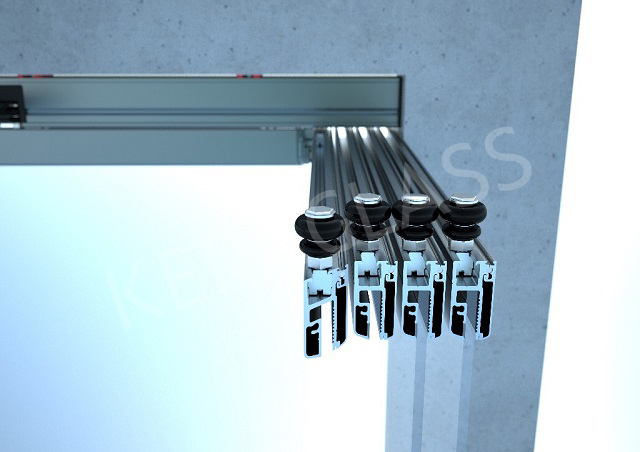 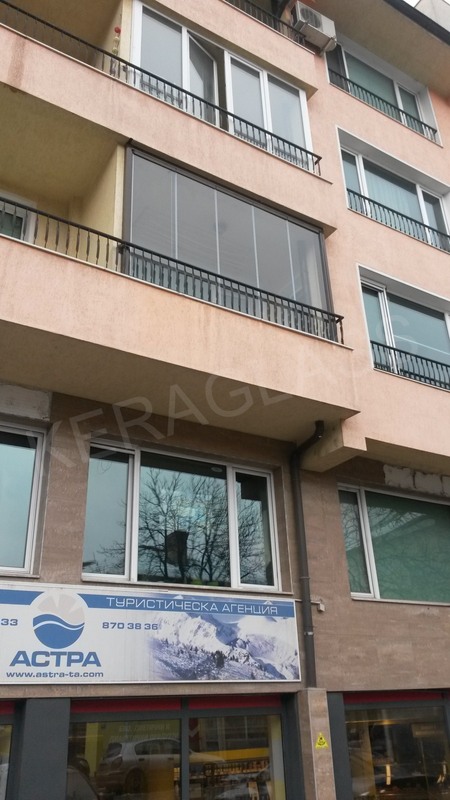 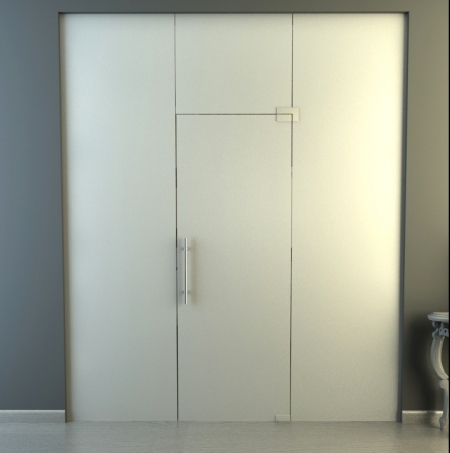 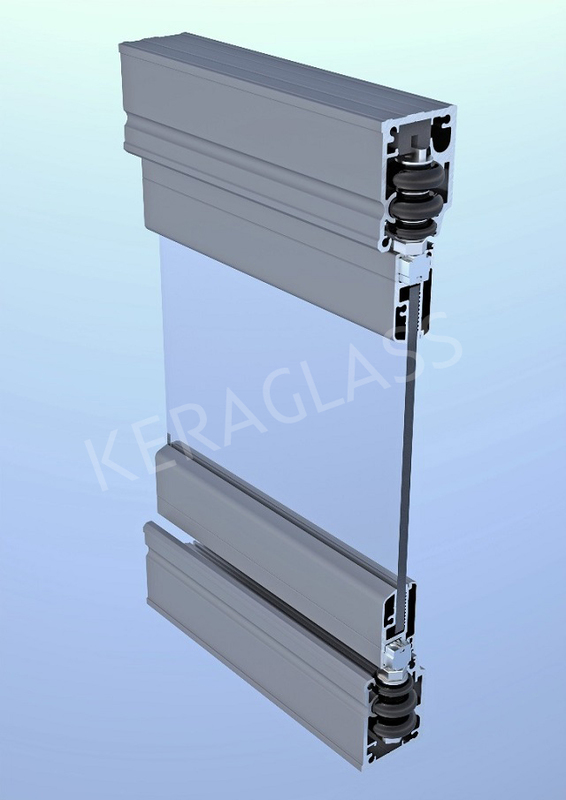 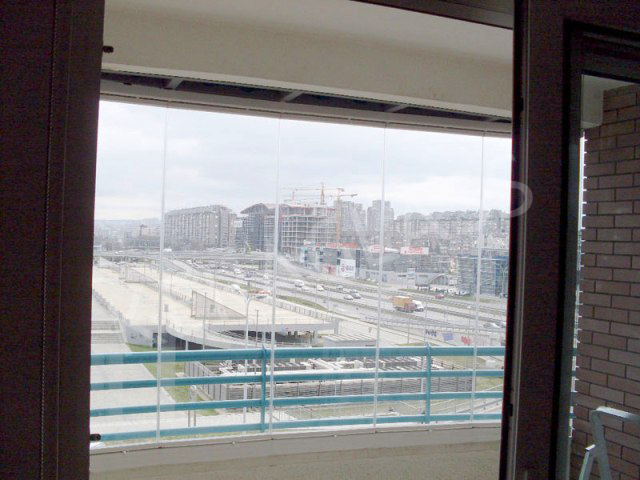 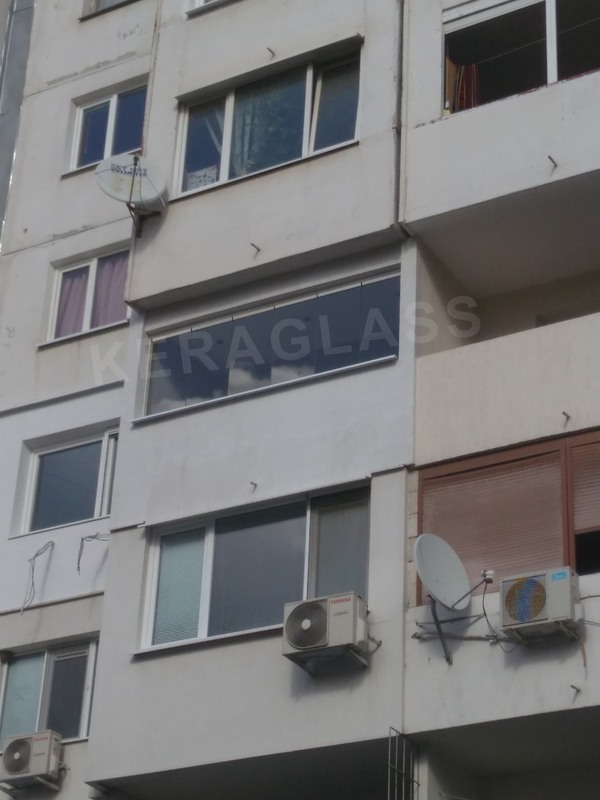 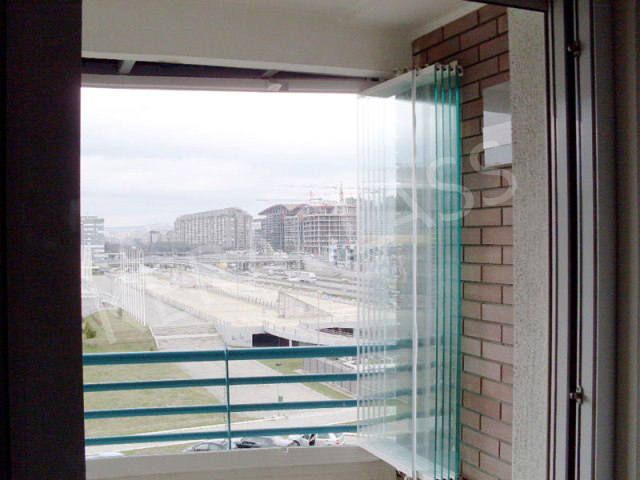 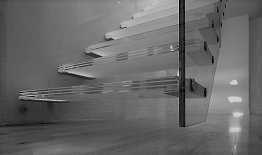 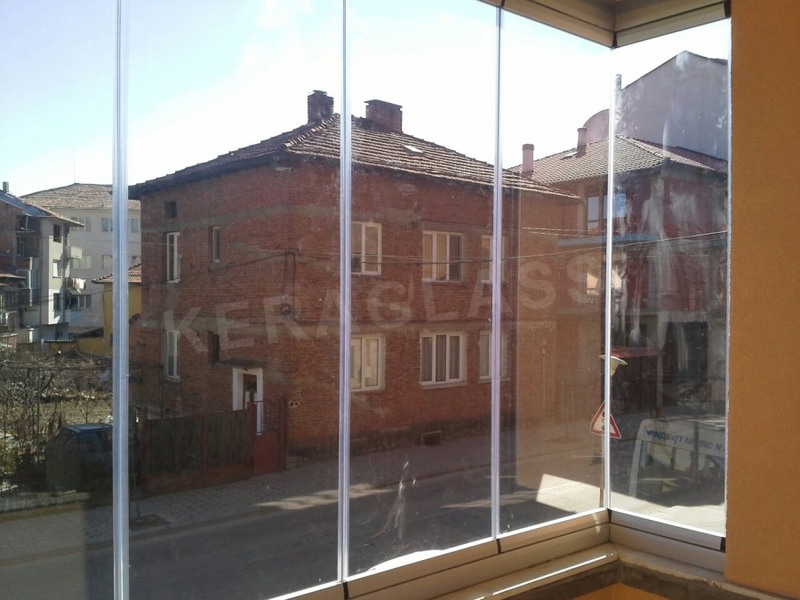 - Security-used is toughened safety glass and 8.10 mm depending on the wind load. 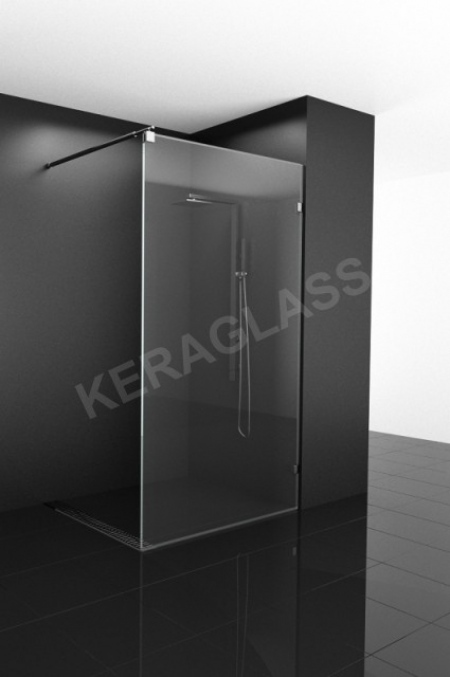 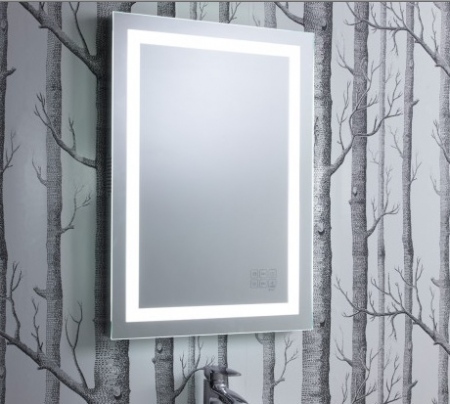 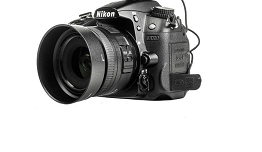 - PROTECT CLEAN / self cleaning glass! 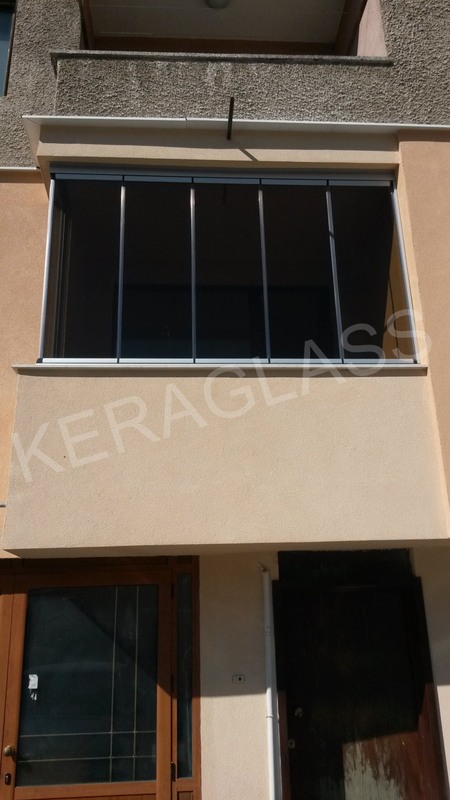 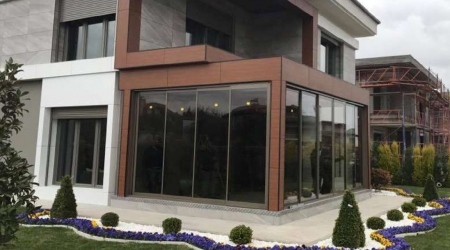 System of KRIT KERAGLASS gives elegant finish the appearance of the terrace as well as plaster and protects your furniture. 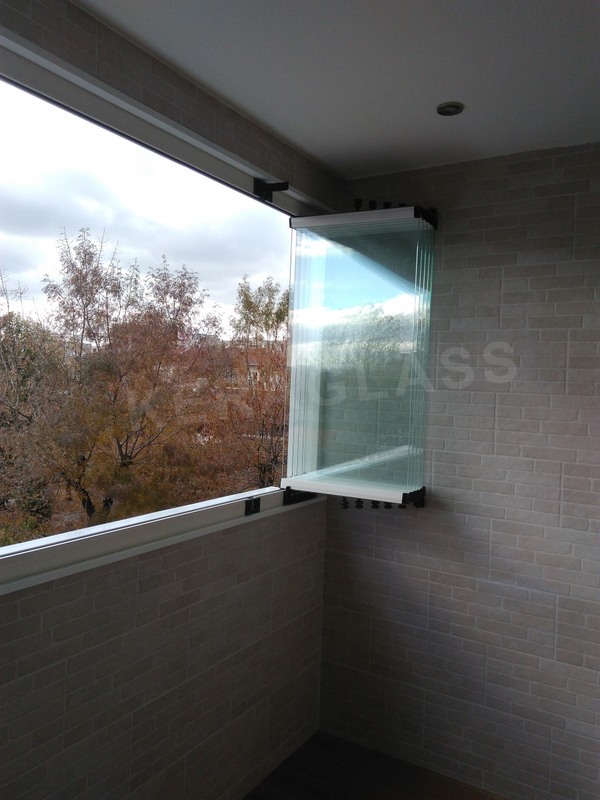 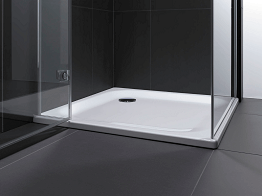 Glazing gives the home a valuable additional space and comfort and the feeling that you're out remarkably increases. 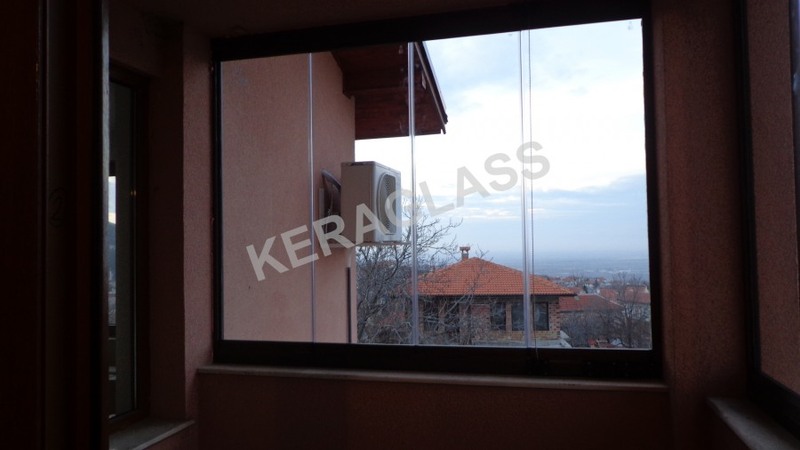 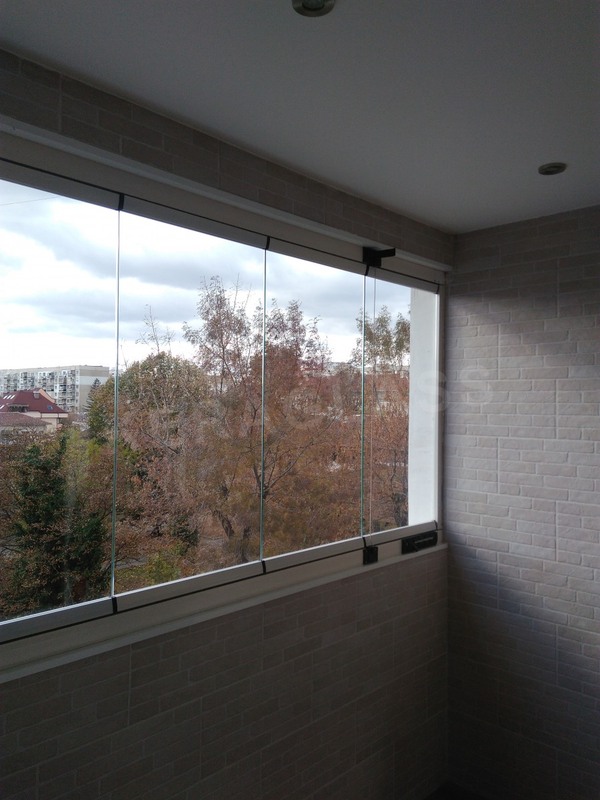 The glazing may be combined with various locking mechanisms, in accordance with the desires and requirements of the object.